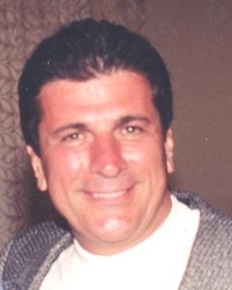 Saba George Boghos, of Miami, passed away suddenly on January 8, 2019. He was born in Pawtucket, Rhode Island. He graduated from Miami Senior High School and received his BA degree from Miami Dade Jr. College. Throughout his early adulthood, he enjoyed living and working in San Diego and in Los Angeles, California, where he met some of his dearest life long friends. He later moved back to Miami and continued working in sales. He had a natural charisma, making every moment around him a joy. With his innate instinct for finding the savvy way to get things done, he got a thrill out of making the best deals. He enjoyed life to the fullest and valued living in the present. He will be remembered as a sweet and supportive brother, a loyal friend and a person who simply liked other people. And let us not forget, he was a passionate sports fanatic. He was always wildly funny, full of energy, constantly loving and incredibly handsome.